A rollover protection system or rollover protection structure (ROPS) is a system or structure intended to protect equipment operators and motorists from injuries caused by vehicle overturns or rollovers. Rops provides a safe environment for the tractor operator in the event of a rollover. defines the system of structural component mounted on the machine which reduced the risk of accidents of the operator in case of machine roll over. Earth moving machines are subjected to various kinds of loads during operation which results in accidents such as roll overs or hitting by falling objects. The machines equipped with FOPS (Fall Over Protective Structure) prevents the leading cause of work- related deaths in the field. 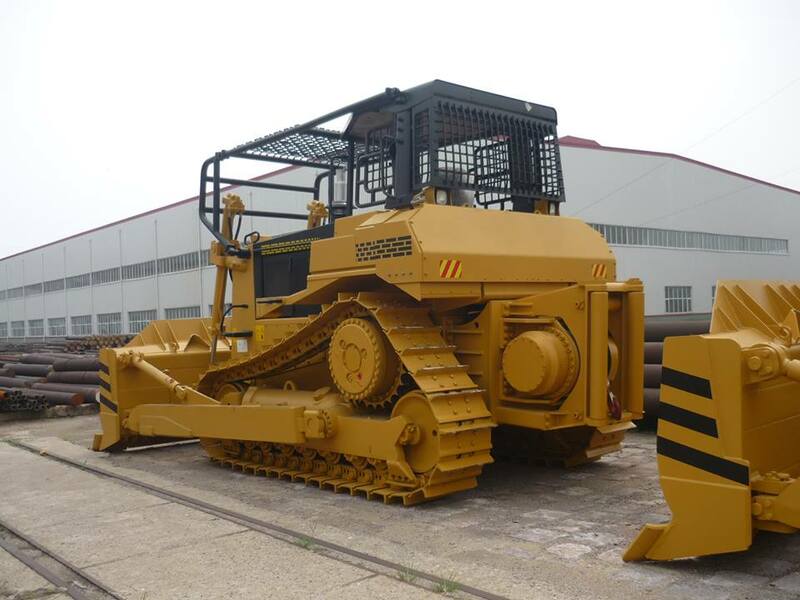 Machines used in construction and mining are subjected to the possibility of roll over on an uneven surface or slope.